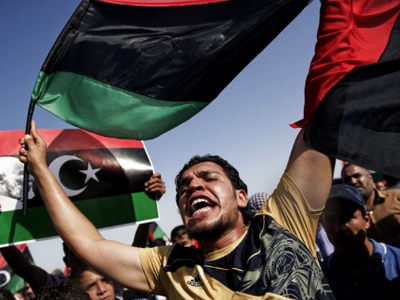 With Russian energy majors heavily invested in Libya, Business RT spoke with Aleksandr Nazarov from Gazprombank about the implications of the ousting of the Gaddafi regime, stemming from Russia holding back from overt rebel support. 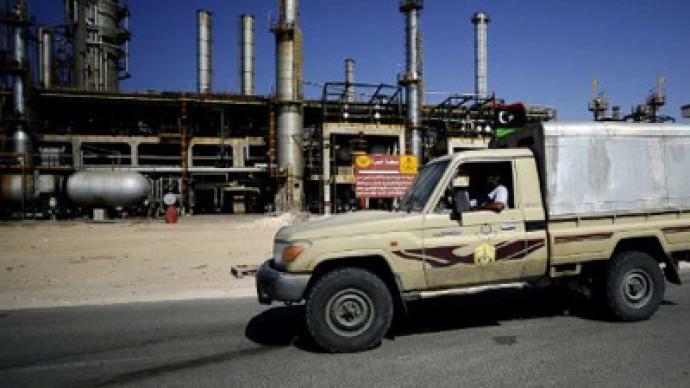 Russian oil companies may not be allowed to resume their oil operations in Libya, should rebels and NATO oust the Gaddafi regime, Reuters reported, referring to Aram Shegunts, the head of Russia – Libya business Council. 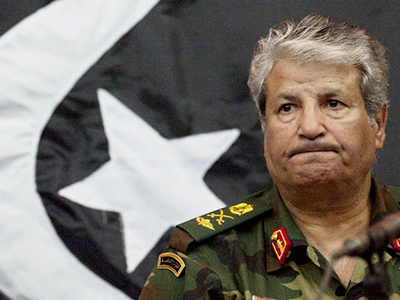 Rebels in Libya, who’ve taken almost the whole country under their control, accuse Russia of not allowing them enough support, with Abdeljalil Mayouf, a manager for information at the oil company of Libya’s rebels, saying the country could disrupt some of the oil contracts with Russia. 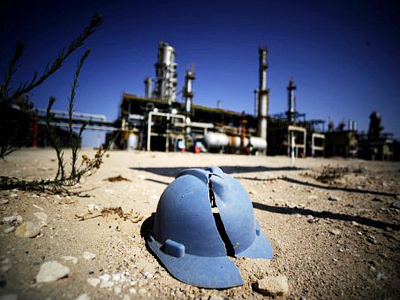 Among Russian oil companies that have already suffered are Zarubezhneft and Gazpromneft which haven’t managed to complete the acquisition of a 50% stake from Italy’s Eni ina consortium that develops Libya’s Elephant oilfield, in a $178 million transaction.